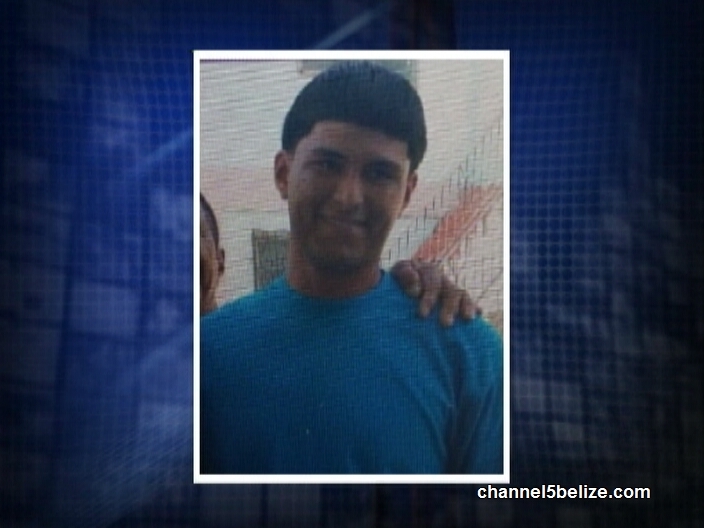 There has been only one other murder in Orange Walk since the beginning the year, but on Saturday night, all that changed when two teenage friends were gruesomely murdered in front of a house across from the popular Boundary Store Warehouse compound located on Palmar Boundary Road. 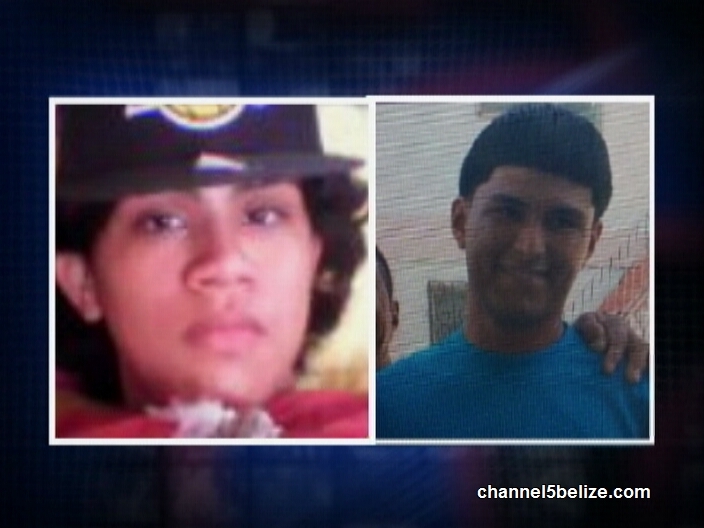 The double murder of sixteen year old Oscar Daniel Vasquez of Dunn Street and seventeen year old Michael Usher of Royal Palm Street took place while they socialized with a group of friends. Police would not confirm if the duo was the intended target, but a barrage of bullets was unleashed on the two. 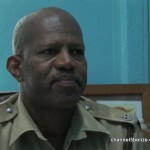 An hour after the shooting both succumbed at the Northern Regional Hospital while undergoing surgery. 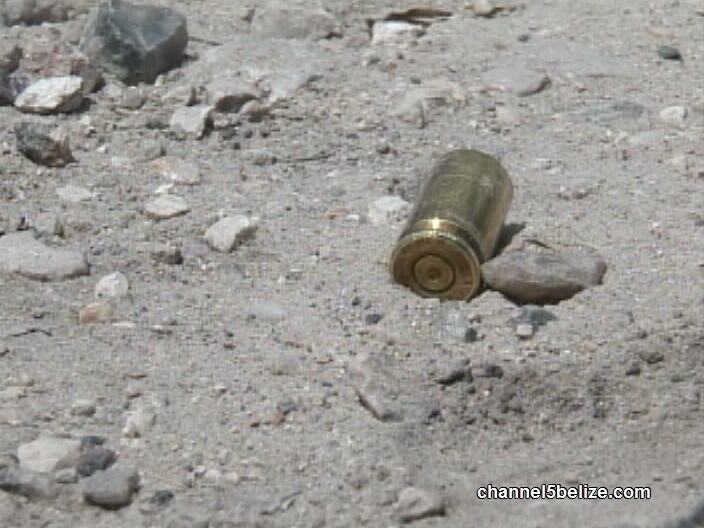 As many as eleven, nine millimeter expended shells from the scene and today, one was found by our News Five crew. Duane Moody reports. 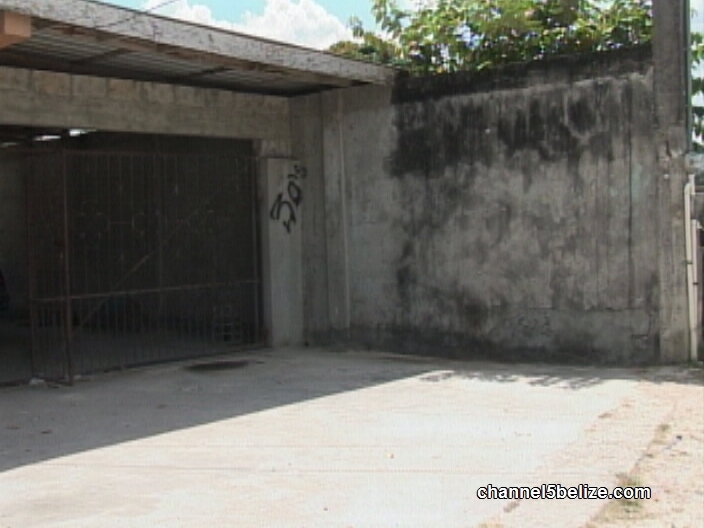 The blood-stained concrete entrance to a house on the Palmar Boundary Road is the scene of a double homicide up north in Orange Walk Town. Two teens, seventeen year old Michael Usher and sixteen year old Oscar Daniel Valdez, were murdered on Saturday night after they were ambushed from behind by a lone gunman as they socialized with a group of friends. 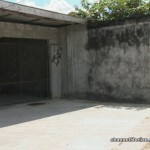 Usher lived a stone’s throw from where he was shot; he was mortally wounded and died within an hour. 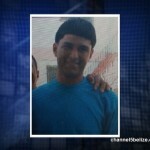 And so did Valdez, who according to his family, was shot multiple times to the body. 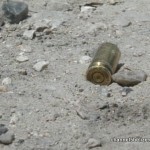 According to residents in the area as well as the families of the deceased youths, the shooting occurred before nine p.m. on Saturday. The group was hanging out when the gunman, who wore a hoodie, came shooting from around a dark corner at a nearby intersection. The barrage of bullets would hit the concrete wall and a parked vehicle multiple times, but several found their mark on Usher and Valdez. 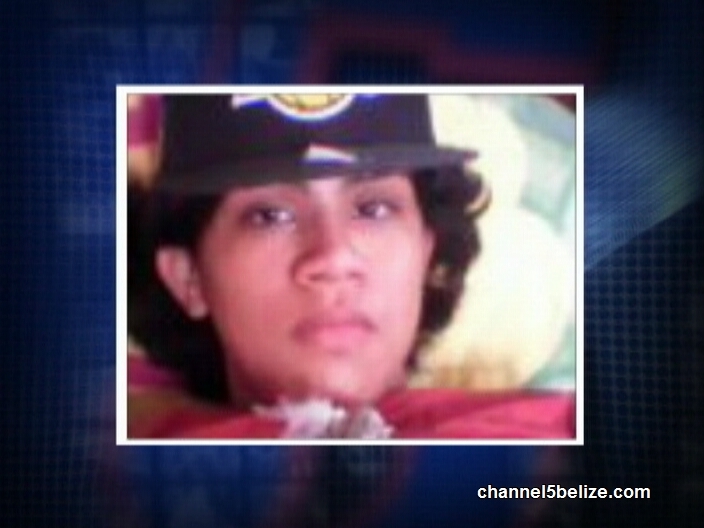 Valdez celebrated his sixteenth birthday five days before he was killed. Valdez’s sister, who spoke with us off camera for fear of her life, says that her brother was the intended target. She asserts that several reports had been made to the police about threats made against her brother’s life in an ongoing gang war in that area. 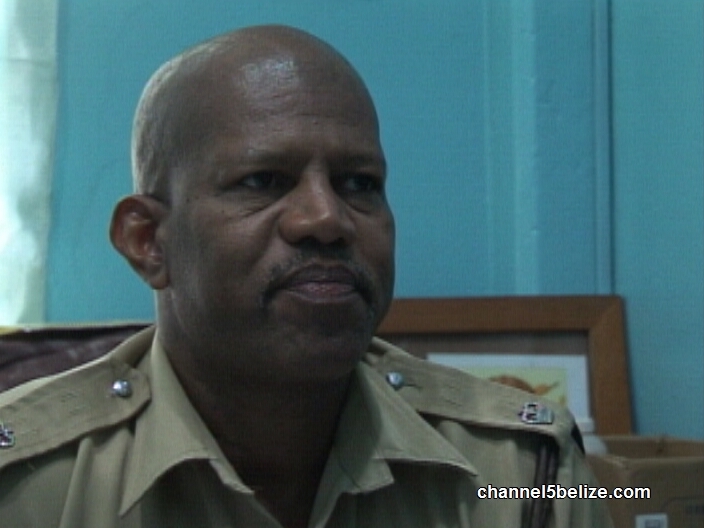 Police say they have not located the vehicle used in the commission of the crime but a man, also from Orange Walk Town, is in police custody at this time for the double homicide. 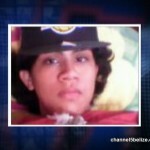 The Valdez family is asking for justice.